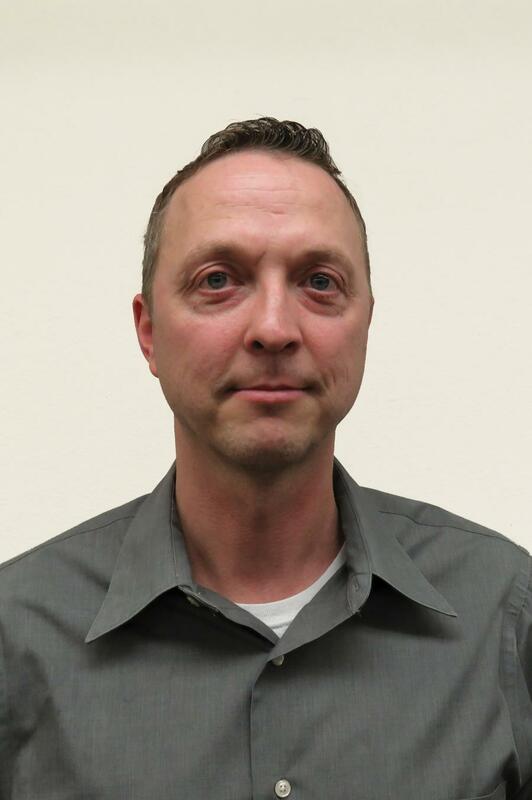 LeRoy Larson now serves as Felling's OEM sales consultant. Larson comes to the company with more than 20 years of related OEM sales and product support experience. Larson previously worked in the Power Gen field with a company that specialized in fulfilling the custom transport needs of the market. While there, he helped to grow the company's market share, expanding the product line offering, while working with engineering to design viable products for the market and their customer base. The expanded product line, in turn, fostered significant growth for the company in new customer development and increased business revenue by 15-20 percent annually. Now with Felling Trailers, Larson will be managing Felling's existing OEM accounts along with assisting in developing and improving the technical and marketing aspects of Felling's existing Power Gen and OEM product lines. “I have worked with Felling in different capacities for the past 20 years, from purchasing trailers as an OEM customer, to selling fuel tanks to them as a vendor. They have always treated me with respect and been great to work with and now to work for,” said Larson. “LeRoy has a lot of industry/product knowledge, and I believe he will be an asset to our team as we continue to grow our market share in the Power Gen and OEM niches,” said Patrick Jennissen, vice president of sales and marketing at Felling Trailers. For more information, call 800/245-2809 or visit www.felling.com. Business News Felling Felling Trailers,Inc.